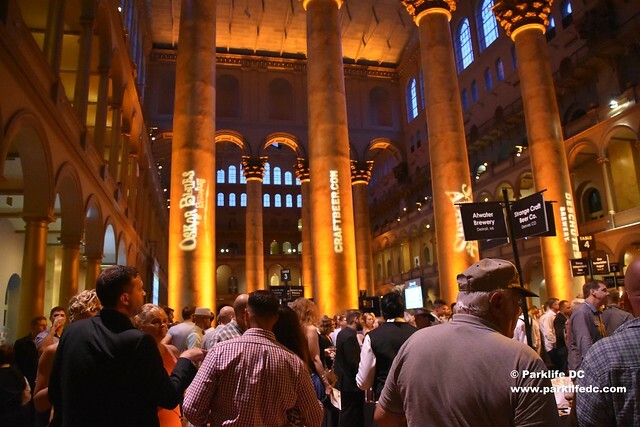 Posted on 05/11/2017 by Mickey McCarter	in Around Town, Stars and Bars and tagged beer festival, Brewers Association, Craft Beer, National Building Museum, SAVOR, SAVOR 2017. Beer lovers enjoy SAVOR Craft Beer Experience in 2016. The Brewers Association is giving away *five* pairs of tickets to SAVOR: An American Craft Beer & Food Experience, one of the most exciting craft beer festivals of the year! Posted on 04/13/2017 by Mickey McCarter	in Stars and Bars and tagged 3 Stars Brewing Co., Brewers Association, Craft Beer, Craft Brewers Conference, DC Brau, Flying Dog Brewery, SAVOR, SAVOR 2017, Walter E. Washington Convention Center, Washington Convention Center. The Brewers Association today closed a successful Craft Brewers Conference & BrewExpo America (CBC) at the Washington Convention Center, reporting attendance of 13,000 brewing professionals and more than 900 exhibitors to exchange information and expertise around craft brewing. 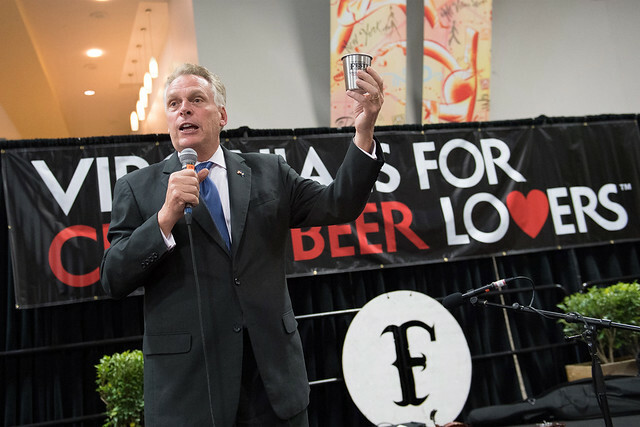 Posted on 03/30/2017 by Mickey McCarter	in Around Town, Stars and Bars and tagged beer festival, Brewers Association, Craft Beer, National Building Museum, SAVOR, SAVOR 2017. A view of SAVOR at the National Building Museum on June 3, 2016. 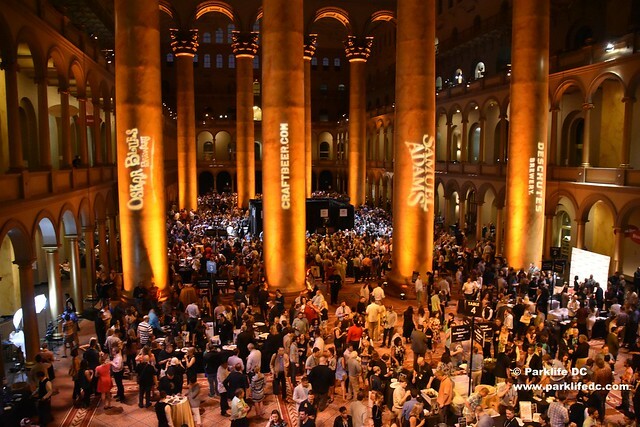 SAVOR: An American Craft Beer & Food Experience (the nation’s classiest beer festival) returns to the National Building Museum (401 F St. NW, DC) for its 10th edition for two nights on Friday, June 2, and Saturday, June 3.